Whether your roof was torn off during a hurricane or your dishwasher has leaked water throughout your kitchen and family room or your bathroom ceiling has started to get black spots, Express Emergency Services knows better than anyone that when dealing with damages to your home or business time is of the essence. Our goal is to minimize the amount of time between the initial assessment and necessary emergency services. The shorter this process, the more likely we are to salvage more of your property and its content and the quicker the restoration process can begin. Once on the scene, our technicians get to work securing your site. Whether it’s packing and storing your furniture, quickly cleaning your affected items with safe solutions, emergency board up, water or smoke extraction or stopping a major leak, we’ll get things under control so further damage does not occur. We then do a thorough inspection of your belongings to see what can be saved. We’ll also determine whether it is more sensible to clean your affected items on site or move them to our secure facility to be cleaned there. In the event moving your items is necessary, all contents are photographed and inventoried before being moved to our facility. Next, we conduct a point by point inspection of your property and provide you and your insurance company with a detailed, itemized estimate. As soon as damage control and clean up is done, we begin the restoration process as quickly as possible. Your business facility has just been hit – a warehouse fire that damaged most of your inventory, a busted pipe that flooded your electrical room, a huge tree that crashed through your showroom or you’re noticing a strong moldy smell in your storage facility. You not only have to repair the damage but have to absorb the loss of sales and production, deal with angry customers and disgruntled employees. All the way around, the stress seems endless. Express Emergency Services is trained and experienced in helping businesses recover from devastating events. Our skilled technicians will quickly be on hand to conduct a thorough inspection and determine the best way to get at least some of your property in working order while the disaster restoration process is underway. Not everything always runs smoothly in a home, and there may be many times when things go wrong. During the times that small disasters occur, it is important to know that there are reliable restoration companies available to help you make things right again. 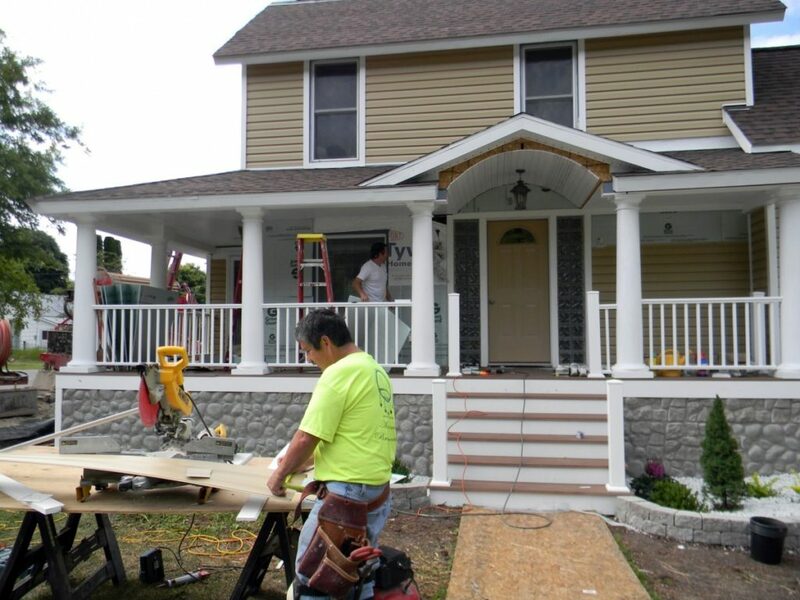 Express Emergency home restoration services can be there for you in your times of need to help you restore your home or business to its previous glory following an incident. We specialize in remediation and restoration of property following damage through fire, water or mold. During such a stressful time, it is essential for you to know that experts in their field are handling the damage. Each of our technicians and project managers is fully trained and certified to restore damage caused by water, mold and fire. Due to their qualifications, knowledge and experience, our skilled team can complete any restoration work on your home that is necessary to return it to its original state and to meet the high standards you expect. 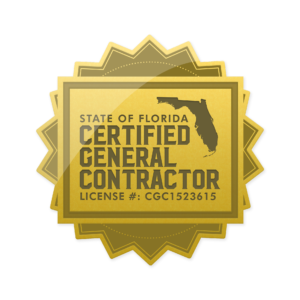 Furthermore, we have licensed Florida General Contractors, and this means you are sure to receive assistance from a reliable and reputable team that is capable of handling each phase of the restoration project. Each type of emergency should be addressed with in a different way, and our team are trained in selecting the best methods of restoration for each job. They visit your home or business to assess the damage accurately and then determine the best methods to use to resolve the damage caused by floods or fire. For example, concerning trauma or mold remediation, our team uses the latest in high-tech remediation and sanitization treatments. The extraction of water or smoke. Bathroom and kitchen remodeling following severe damage. Kitchen and bathroom tile cleaning. Providing safe and air-conditioned storage for your possessions. The level of specialization applied to each job means that each customer truly receives value for money. In addition to the high-quality service we deliver, we can also offer our expertise in helping you to manage your insurance claim and obtaining the necessary certificates and permits to carry out the work in the area where you live. We do this to make sure that the restoration process is as stress and hassle free as possible for you. If you have suffered a home emergency and feel you can benefit from the restoration services we provide, then do not hesitate to contact us today so we can begin the process of restoring your home to its best.